Does your congregation know how to give in ways beyond the offering plate? Is your congregation ready and able to receive the gifts someone might want to give? Of course, there is online giving, but do you know if members of your congregation have designated some of their estate to the church in their will? Do they know it’s possible to do that? Does your congregation know how they can give from their accumulated assets such as gifts of stock, an IRA charitable distribution, or contributions from a donor-advised? Sound complicated? It doesn’t have to because there are experts who can assist congregations in receiving these gifts, and they are also willing to meet with individuals who want to know how to make this type of gift. One of our foundational charges as Stewardship leaders is to inspire generosity. Being able to receive the generosity of others is part of our Stewardship ministry!  The Presbyterian Foundation has been serving the Church and individual Presbyterians in their desire to bring mission and people together for over two centuries. Their mission is to support charitable goals through the cultivation and management of gifts given by individuals, churches, governing bodies and church-related institutions. With a skilled network of ministry relations officers and support staff, their services are aimed at assisting you in giving and making the most of the resources you share. Olanda Carr is the designated ministry relations officer for the region in which the Presbytery of the James is located. “God calls us each day to do new and exciting things,” Olanda shared. “I believe my service with the Foundation is such a call, and it provides me with an opportunity to further God’s kingdom and the mission of the PC (USA)”. For more information, contact Olanda by phone at 704-379-7909 or 888-711-1318 toll free or via email. Alpha Omega Wealth Management (AOWM) is a registered investment advisor in Richmond, Virginia that serves both individuals and non-profit institutions with a full range of wealth management and investment advisory services. Everett Reveley, a lifelong and active member of Grace Covenant, recently joined AOWM as a senior financial advisor. Everett’s faith and involvement at Grace Covenant has instilled a particular passion for working with churches and congregations to help them steward the resources with which God has blessed them. With a firm belief that we are blessed to be a blessing to others and that generous giving is one of the best ways to break the power of money over our lives, Everett enjoys exploring various gifting strategies with clients to increase their level of giving. For more information about AOWM and its services, contact Everett by phone at 804-955-1606 or via email. 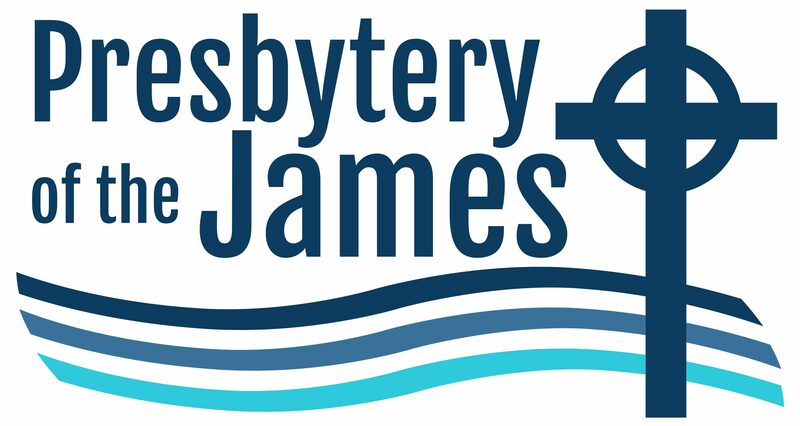 RBC Wealth Management provides services for the Presbytery of the James. The firm believes in helping people achieve significance in their success. After working carefully to achieve financial success, one of the most rewarding things you can do with your wealth is share it with the people and causes you care about. Giving not only feels good–especially when you can see the difference it makes in the lives of others–it can also help define how you will be remembered. Jeff Chapman is a senior financial advisor with the firm. He can provide high-quality, customized wealth management services to individuals and churches. For more information about RBC and its services, contact Jeff Chapman at 804-225-1489 or via email.